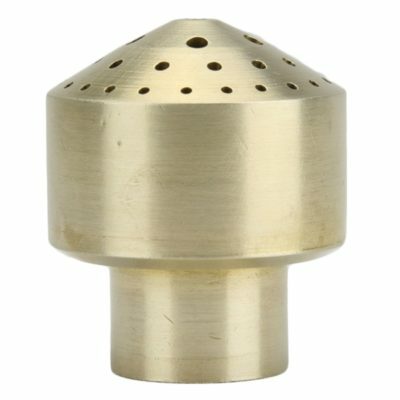 The Kasco Marine Mahogany Premium Nozzle offers splendid beauty above and beyond the included patterns for the Kasco JF Series Floating Aerating Fountains. 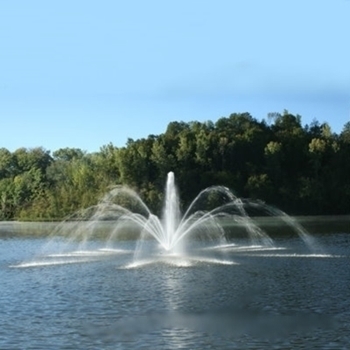 The Kasco Marine Mahogany Premium Nozzle offers splendid beauty above and beyond the included patterns for the Kasco JF Series Floating Aerating Fountains. 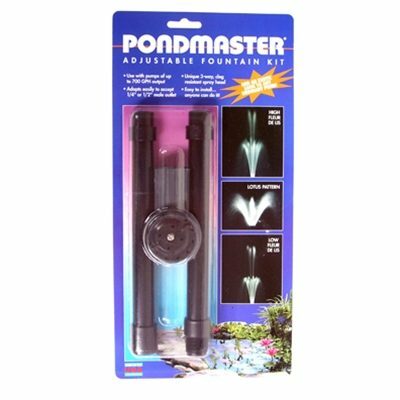 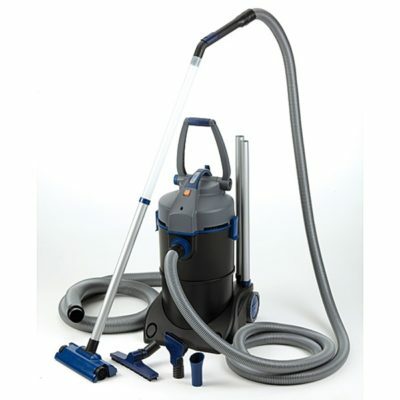 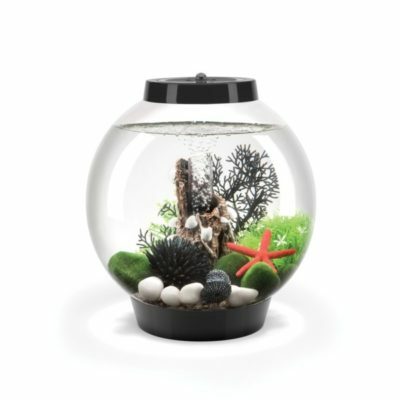 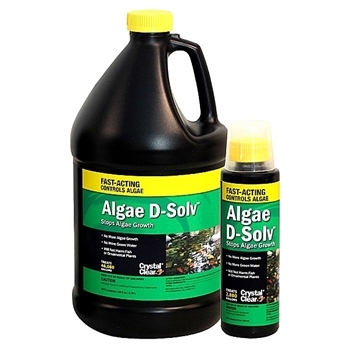 It simply fits on the fountain and is held in place with three set screws for easy installation and changing. 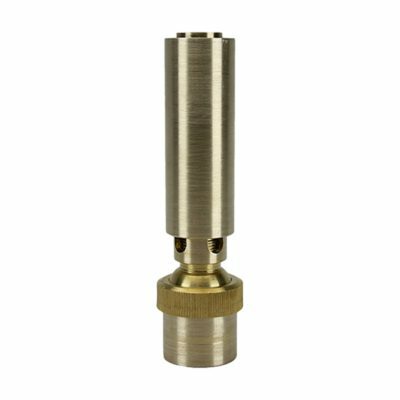 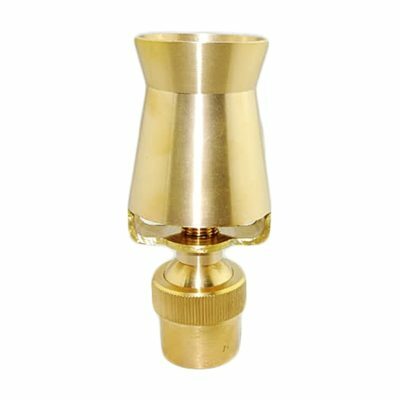 Share the post "Kasco Marine Mahogany Premium Nozzle 5 HP – FREE SHIPPING"